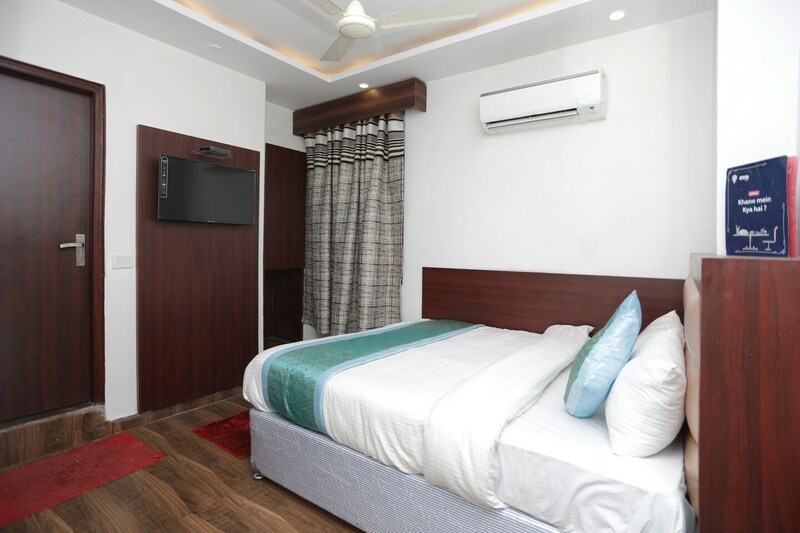 OYO 12503 Hotel Corner Point in Delhi is an ideal choice of stay for business and leisure travelers, offering fine services at budget rates. The well trained and friendly staff of OYO maintains the property and ensures your stay is smooth. All our rooms are well furnished and equipped with Complimentary Breakfast, Card Payment, Free Wifi and a lot more. Traverse Delhi to visit famous attractions like Jama Masjid, Laxmi Narayan Mandir and Sacred Heart Cathedral. Out of Cash? There is Citibank ATM, Oriental Bank of Commerce and State Bank ATM in close vicinity to the property.